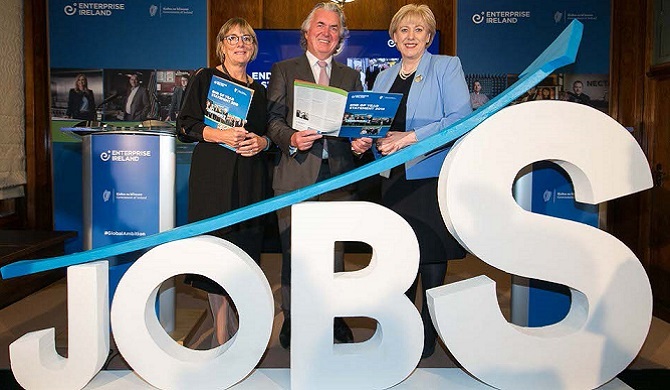 215,207 people are now employed in companies supported by the agency, growing at 4.4% in 2018. 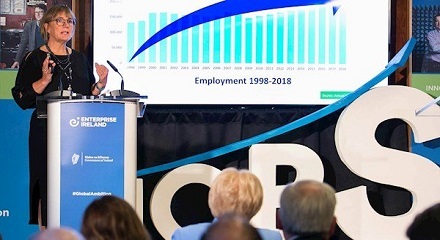 This is the highest total employment in the 20-year history of the agency. 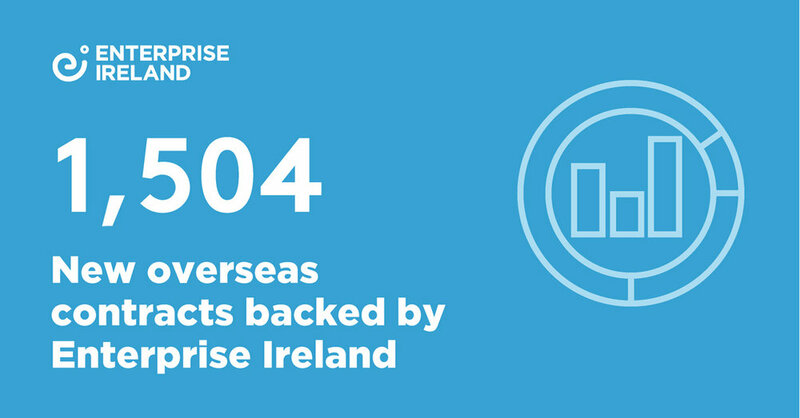 The number of people employed in companies backed by Enterprise Ireland rose last year to a record high of over 215,000. 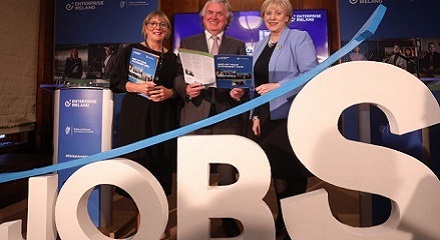 The agency, which is responsible for developing Irish businesses around the world, said just over 215,000 people are now employed in companies it supports. 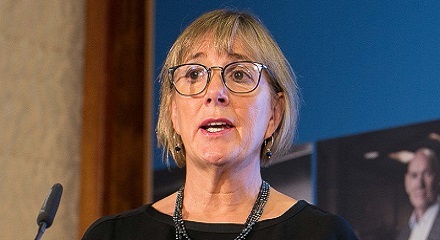 The figure is the highest in the agency’s 20-year history. 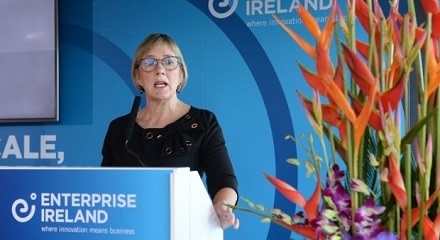 Enterprise Ireland said today that 85 per cent of client companies have taken action to protect themselves from the fallout of Britain’s exit from the European Union. 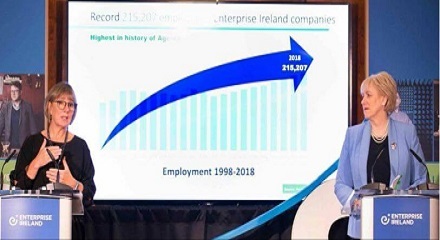 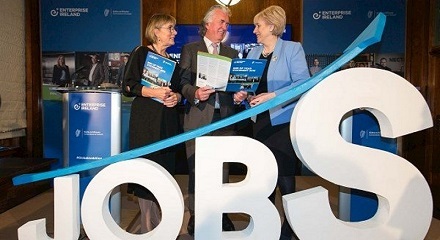 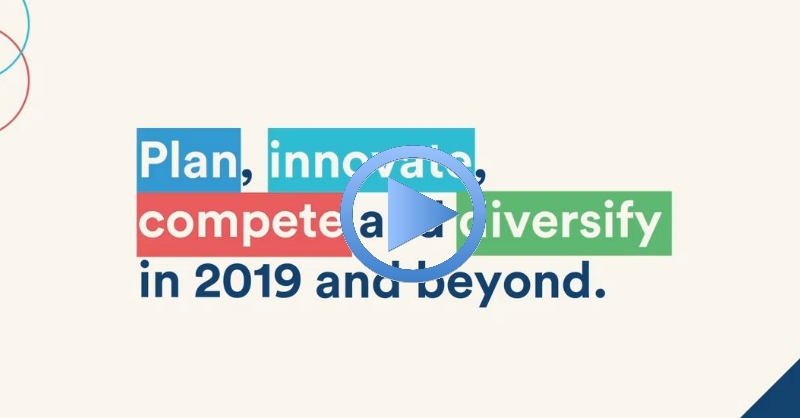 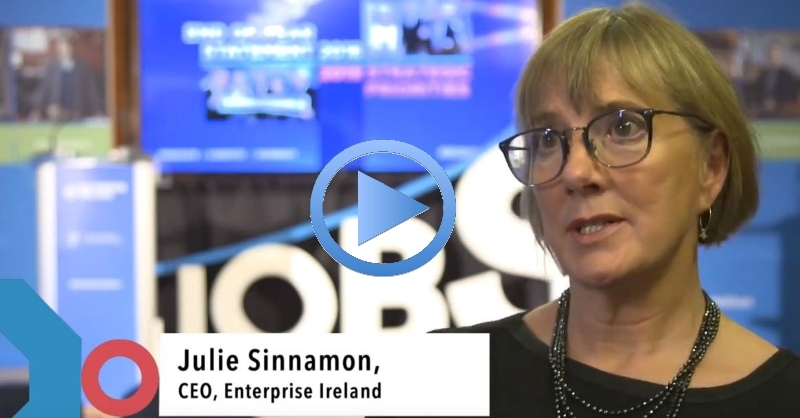 Companies supported by Enterprise Ireland now employ over 215,000 people, the highest number in history, the Department of Business, Enterprise and Innovation has said - adding 18,846 jobs last year. 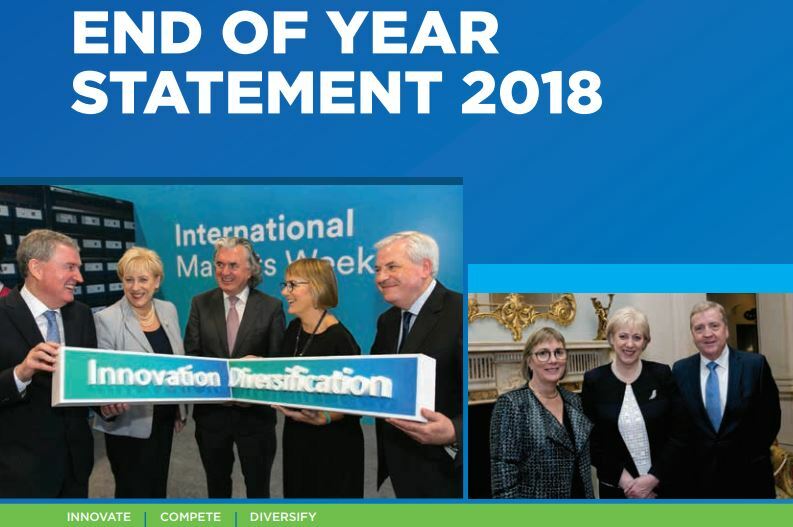 Enterprise Ireland released its End of Year Statement for 2018 and according to the report, more than 60% of the new positions created in Ireland last year were outside of Dublin in a major regional boost. 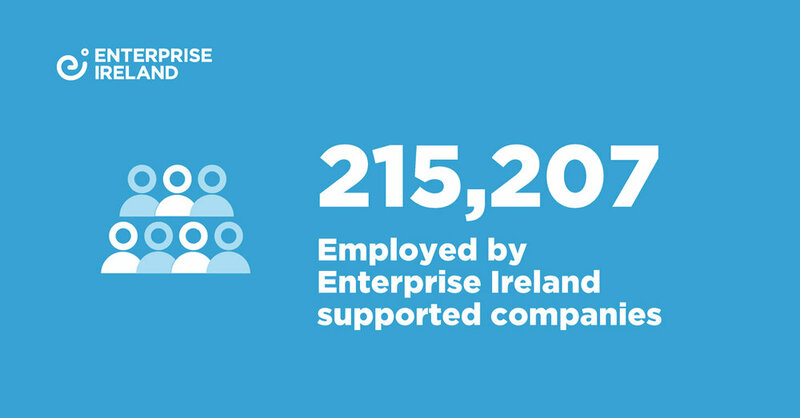 The numbers employed at companies supported by Enterprise Ireland grew by 4.4% last year, reaching the highest level ever, at 215,207 people. 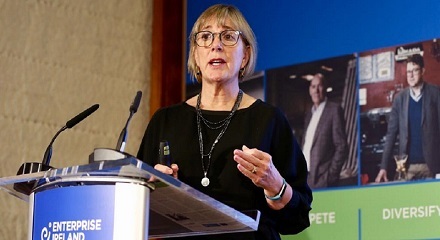 Chief executive Julie Sinnamon said that the agency and its clients are working towards greater diversification of the markets they sell into.